U.S. 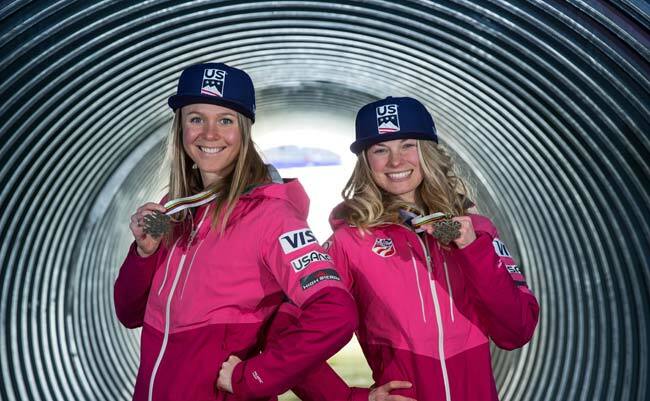 Ski & Snowboard has named 18 athletes to the U.S. Cross Country Team that will compete in the 2019 FIS Nordic World Ski Championships next month in Seefeld, Austria. The biennial World Championships brings together the best athletes in the sport for the Feb. 20 - March 3 event which will be live streamed in its entirely on NBCsports.com.